Loyalty programs are nothing new but mobile loyalty programs are being adopted by more and more small businesses every year. Carrying around plastic member cards and paper stamp cards is relatively inconvenient to the customer and difficult to manage for small businesses. Since consumers are more likely to leave their wallet at home than their mobile phone and 90% of consumer time on mobile is spent in apps, it’s no wonder why they’ve become very popular recently. 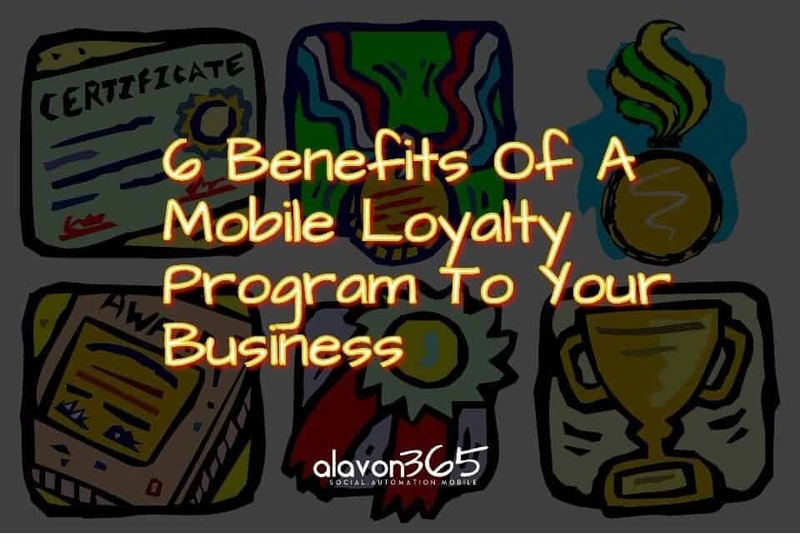 In this post you will discover 6 benefits of implementing a mobile loyalty program to your business and how it will benefit your customers as well. 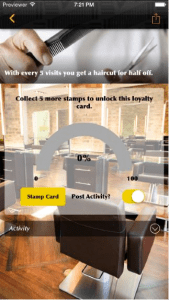 Mobile loyalty program makes interacting with your business more enjoyable. 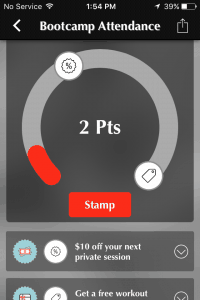 Using a point system or a stamp system gives your customers a goal to reach, which has a gamification effect. In other words your customers will want to win the game by completing the goal; which will be whatever free reward you choose to offerA product or service that is presented to either be rejected... More them. Mobile loyalty programs save you time, money and a lot of hassle. Unlike punch cards, they don’t need to be printed up and you never have to worry about fraudulent stamps! Punch cards are environmentally UN-friendly and customers often lose them so it works out for all parties. The most expensive customer to obtain is a new customer. The cheapest is a customer that has already given you money. Mobile loyalty programs automate the process of customer retention, which saves you money by keeping your happy customers coming back like clockwork. Still advertising like it's 1999? From Panera to Tropical Smoothie to TGI Fridays, loyalty punch cards and membership swipe cards can stack up pretty quick. For your customer it becomes a hassle carrying all of these things around. Integrating everything into their mobile device (like Starbucks) gives them one less thing to worry about and they will in turn reward YOU for it. The law of reciprocity essentially states that when you do something nice for another person, that other person will be psychologically inclined to do something nice for you. Mobile loyalty programs put the law of reciprocity into action for your business on autopilot. Giving away a reward when you really don’t have to gives the sense that you appreciate the customer’s business and that goes a long way in terms of customer satisfaction. Since a mobile loyalty program is digital, you are able to track what rewards are working and what aren’t working. The free cheesy bread offerA product or service that is presented to either be rejected... More may perform better than the free dessert so being able to track the performance of each is an advantage to your business. Mobile loyalty programs create a great experience for both the customer and the business. Big businesses like Chipotle are already implementing them and as more and more small businesses adopt a mobile first strategy, we will start to see them become even more popular. Would you like to learn more about how a mobile loyalty program could benefit your business in particular? Fill out the short survey on this page telling us a little bit about your business and we will develop a demo app for it free of charge if you qualify. To learn more about our mobile app marketing and how you can use it to grow your business, click through here.